The proposal for the Associated Students fee increase of an additional $3 each year for the next four years was approved for a referendum vote. This means students are able to vote on the fee increase next semester during the annual Associated Students elections. 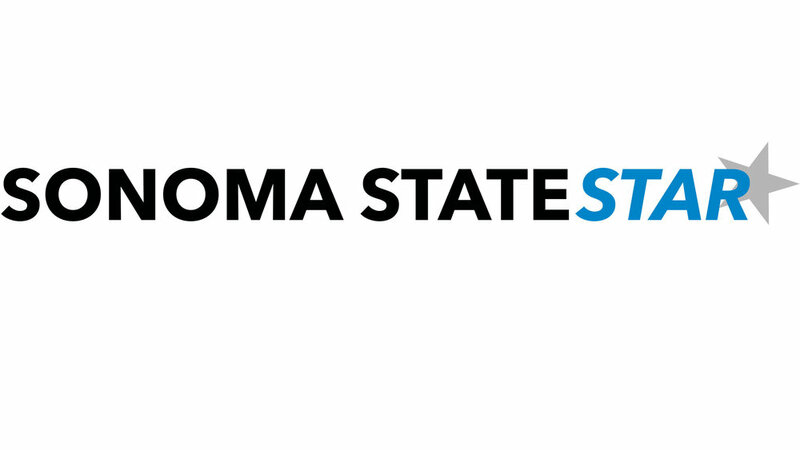 Sonoma State University’s student population has significantly grown in past years and will continue to grow in the future. The incoming freshman classes will have 1,800 students and this growth has called for a greater demand in student services and as well as for services calls for greater funding. Associated Students has created a draft proposal to increase the student fee in a minimal way that will give big results to effectively meet this need. The draft proposal was approved and will now be moved to a student vote in the spring semester. As the STAR has previously reported, the Associated Students was exploring the possibility of raising its current fee of $99 per semester to $111 over the next four years. The Associated Students fee has not increased since 2008. A $3 increase a year, $12 over four years, is minimal but would provide additional funding primarily to the Tutorial Center at Sonoma State. “In 2018-19, which will be the final year, it will be about $1.95 million in student fee revenue,” said Associated Students Chief Financial Officer Adam Rosenkranz. In the month of October, 1,800 appointments were made at the Tutorial Center and those appointments and student demands utilized 61 percent of their entire fund for the academic year. Associated Students funds Associated Students Productions, Join Us Making Progress, Center for Student Leadership Involvement and Service, the Children’s School, grants for student-run clubs as well as the Tutorial Center. The next step in this process is for Associated Students to setup a Fee Advisory committee. The committee will then setup a voter information guide that will be published in the STAR prior to the spring election. Associated Students hope students are fully informed on the proposed increase to the fee and are able to effectively vote in the student referendum in the spring.